Whenever you pray it is important to first have a special place picked out where you believe God will speak to you and where you will experience His presence. Here are four good reasons why praying in a particular, quiet place is better that praying on-the-go. 1. When we find a quiet place to pray it gives us a chance to rest from all the evils of the world. When we shut out the world and meditate only on the things of God, as we rest our mind and our spirit in prayer, we also rest our body. When God allows us to find a place where we can quiet our hearts before Him, we in turn are better able to see Him—to see His beauty. Even if we are in the desert or if we are praying at night in the dark, if we are tuned into God He will allow us to see His beauty in our mind and in our spirit. In that quiet place we are also better able to inquire of Him. A soul that is rested and not in turmoil has a heart that is open and a spirit that is free to communicate what is on the heart. Moreover, the secret place of prayer is where we are best able to tell God our secrets and where He tells us secrets. 3. A quiet place is where we best learn from God. He says to us, “Be still and know that I am God” (Ps. 46:10). When we are still and quiet before Him we will learn His voice. And when we find a quiet place to study and meditate on His Word He will be faithful to show us His will and His ways. 4. 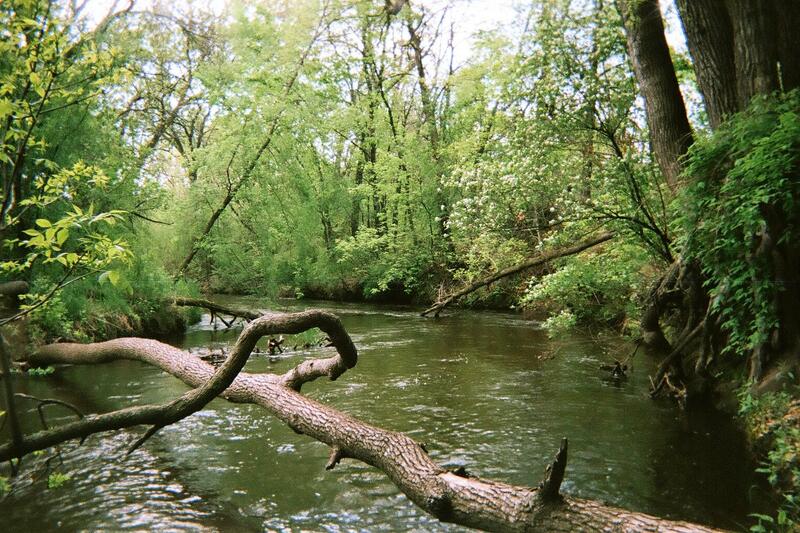 If you can find a quiet place to pray it will allow you to be more focused on God and tuned into His presence. In this new found place, if you have come seeking God and are yielded to Him, He will let you find Him. Here the body may suffer a bit (especially if you are fasting), but your spirit will be awakened as His Spirit creates in you greater and greater desires for Him. Soon, if you continue to seek Him, you will lose the impression of the world and gain the impression of Christ. If you continue knocking on His door, seeking for more of Him so that your whole being—body, soul, and spirit—is reaching out to Him in praise and prayer, He won’t disappoint you. He will indeed come to you (Matt. 7:8). In these times, in these special places, God sometimes not only awakens the spirit, but He rejuvenates the body so that the whole man is revived and enraptured by His presence. It is in these places that we will often capture a sense of timelessness, where heaven invades earth and floods us with heavenly joy; it is a joy so unspeakable; it is the joy of His presence that fills the heart and energizes the whole body (Rev. 3:20). 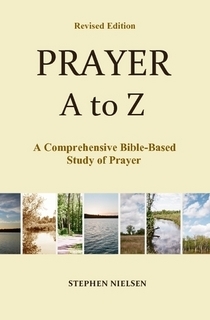 This entry was posted in Part 5, Practice of Prayer, Prayer A to Z Excerpts, Zenith of Prayer and tagged commune with God, God's presence, prayer, prayer places, Psalm 27:4, quiet places, quiet times, Secret place of prayer. Bookmark the permalink.